 Advancing community-led action & proven, place-based strategies to ensure health & wellbeing for all. We are strategic partners for communities and those who invest in them, helping turn visions of health into equitable and lasting impact. Drawing on our experience supporting hundreds of partnerships, we strengthen assets and enhance efforts to grow an enduring culture of health and wellbeing. A partnership with our team is an investment in a strategic approach to healthier communities. Since 2002, our organization has provided extensive, direct technical assistance, coaching, and consultation to more than 200 community partnerships in 35 states, and has worked with more than two dozen philanthropic organizations. Click on graphics to learn more. Click on background to close. The Community Action Model was developed with insights from more than a dozen years of supporting successful community health initiatives and a deep understanding of the community change process. The model highlights themes and lessons about community-led change that transcend even the most disparate places and is relevant for a variety community health goals. It can be tailored for community coalitions, local leaders looking for a collaborative process to creating healthier places, and to funders seeking a tested approach for local investments. It also outlines expected impacts. Our work with local leaders in 35 states has underscored the importance of community context—every place is unique. Two communities in a similar geographic setting, with comparable population and demographics, can still have radically different histories and cultural characteristics that influence their health. Recognizing, honoring, and accounting for a community’s context matters at every stage of the work. When funders, local leaders, and partnerships fully recognize and understand these unique community settings, strategies and tactics can be aligned with and leverage various dynamics at play. An intentional focus on reducing health disparities in communities by eliminating avoidable and unjust health inequities affected by social, economic, and environmental conditions. The Essential Practices are critical for creating meaningful and sustained change in communities. They address how to be most effective, sustain impact, and the people who community change initiatives should engage and strive to serve. The practices are not implementation steps; rather, they are interwoven within all stages of the Community Action Model. An intentional process of empowering people to authentically engage in and contribute to the planning and implementation of solutions within their own communities. A capacity-building and management approach that shifts power and influence among engaged partners in order to produce actions and outcomes that are generated by and best serve a group rather than one or two strong or vocal leaders. A consideration of the social, environmental, and economic assets and opportunities that are necessary for successful and lasting community change. Ingrained, ongoing opportunities in a community to improve effectiveness and impact through partnerships, continual assessment of initiatives, and collaborative sharing and learning. A goal-driven method of communication that aligns messages and tactics with communities’ priorities and audiences’ values, recalibrates based on measurable results, and strives for an evolving dialogue. Partner with others to address complex issues. While positive community changes are often championed by strong and passionate leaders, sustained impact requires broader multi-disciplinary and cross-sector coalitions that set collective priorities and act in concert. The 3P Action Steps are not necessarily linear; rather, this community change process is iterative. Leaders of healthy community change initiatives can determine their own communities’ strengths and weaknesses within each step and address any gaps accordingly as they continue to increase their capacity to effect change. Prepare continuously to succeed. Preparation is not limited to the early stages of a community-change initiative. Rather, it is the ongoing and deliberate process of assessment and re-assessment; prioritizing and planning; building capacity; and leveraging resources. Progress by identifying and implementing practical strategies. Just as each community exists in a unique context, placed-based community change initiatives may not all follow the same formula, and some strategies will result in varying levels of impact and sustainability.